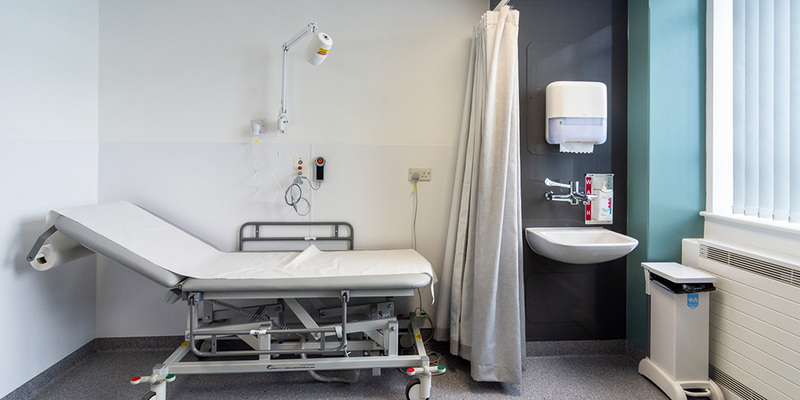 This case study highlights an entire ward refurbishment that was completed using BioPod’s IPS at a prominent Yorkshire based NHS Trust. 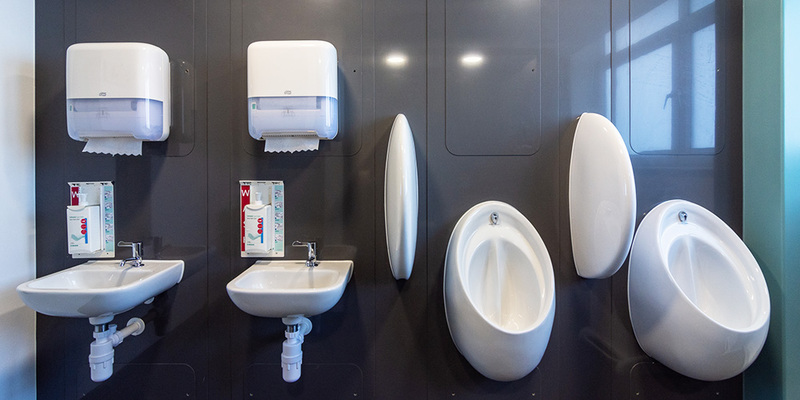 Units included wash hand basins, WC and WHB for disabled toilets, IPS to cubicles and full wall IPS to consultation rooms. It was fantastic for BioClad to be able to offer a range of IPS on these works. The client’s interest in BioPod led to subsequent specifications for our core products, including BioClad antimicrobial PVC linings. BioClad’s approved installer on this particular scheme was working for the nominated main contractor for the first time, so a great start on their supply chain, which will hopefully lead to future works. Our units are made to RAL colours. As such, it allowed for the Trust to colour match against other complementary items, painted access cupboards, walls and architraves to name but a few. These items were easily matched to Bioclad’s Vivid Steel colour. Deeper units were required outside of the typical standard offering so that the Trust could conceal existing waste pipes in each room. A technical representative for BioPod visited the site prior to the works commencing, surveying the areas and drawing up a bespoke unit for each consulting room.